Sunflower | ТОВ "Камруд агро"
ABOUT THE PLANT: Sunflower is an annual plant of the aster family (Asteraceae). The oil sunflower is stunted (height of a plant 1,5 – 2,5 m) with a thin single or branchy stem. Calathide is 15-25 cm in diameter. Achene is small with a thin shell and big amount of seeds. Phenotypic, physiological and farming characteristics vary depending on the sort or hybrid. The potential yield is 30-40 centner per hectare. Sunflower is a relatively thermophilic culture. At 20 º C the seed germinates on the 6th day. Sunflower presents quite a high requirement to moisture even though considered to be drought resistant. Plants use the moisture from the depth down to 3 m. It’s a short day plant. Grows well on black soil of different types and chestnut soils, grows bad on heavy clay soils disposed to waterlogging, sandy and sandy loam soils. pH 6,0- 6,8 is favorable for plant growth. 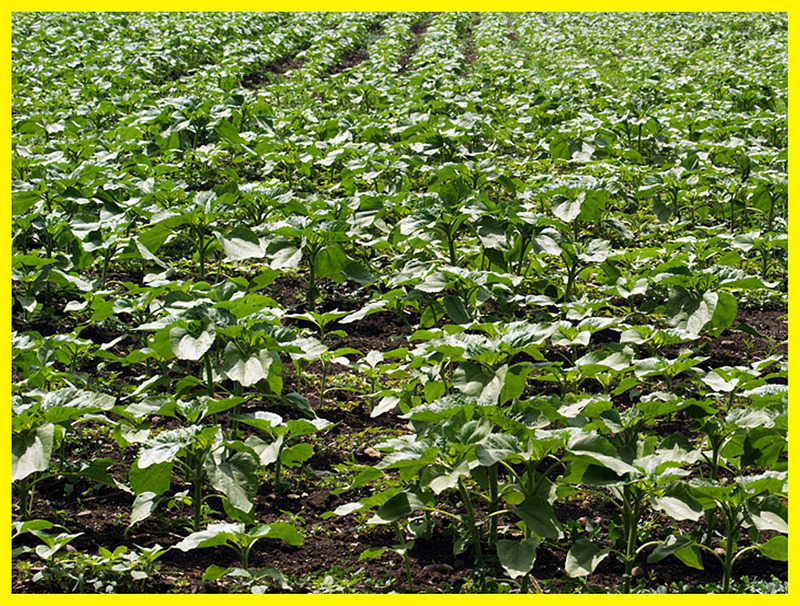 In permanent crops sunflower is damaged by pests, diseases and vermins. Sunflower is sown with dotted method with intercropping width 70 cm, using precision sowing drills to a depth of 6-8 cm for sorts and to a depth of 4-6 cm for hybrids. Seeding rate depends on the planting density. The optimal plant density in the forest-steppe area is 55-60 thousand/he. Thus seeding rate increases when applying herbicides to 15-20 %, without herbicides to 25-30 % (insurance premium). The optimum time for sowing when the soil warms up to a depth of 10 cm to 10-12 º C. Every separate sunflower field has to be sown during 1-2 days, in the farming sowing is finished during 4-6 days. The best harvesting term is the farming ripeness phase, when 85 % of plans have brown and dry calathides and seed moisture content is 12 – 14 %. 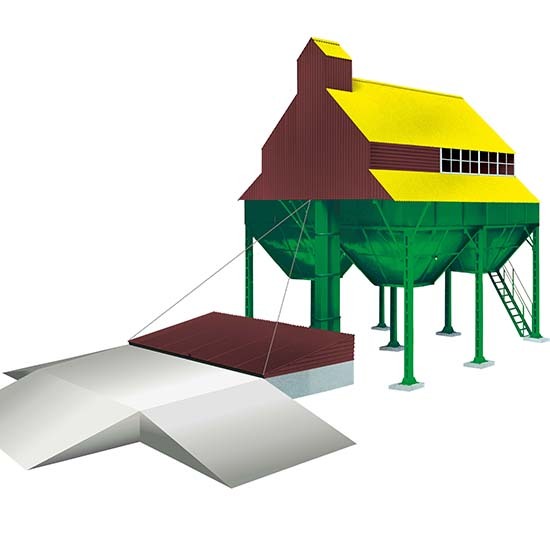 To farms that have high-performance cleaning and drying lines it is advisable to harvest sunflower seeds with increased moisture content (18-20%). IMPLEMENTATION: Our company offers the best prices for the purchase of sunflower seeds of following hybrids: Yason, Duet, Octava, Performer, Forward, Bond; Confectionery: Lakomka, Gorishok, Luks. 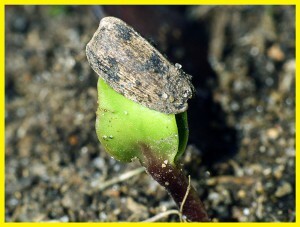 Sunflower hybrid Yason has a gray-striped seed. Complete vegetation is 107-108 days. The average basket is 18-24sm. Sunflower height 1,5-1,8 m, 1000 seeds – 93 g. Many farms now choose this hybrid of sunflower due to its ability to bloom and ripe evenly. It shows excellent results in obtain of sunflower oil, because it belongs to the olive direction. In addition, the hybrid is enough drought-resistant, resistant to lodging. The potential yield of the plant following the rules in the performance and technology of planting and processing of crops is 43 kg / ha. A simple interline hybrids of sunflower of early-ripening group, the vegetative period is 95-98 days. Agricultural ripeness occurs in early August. 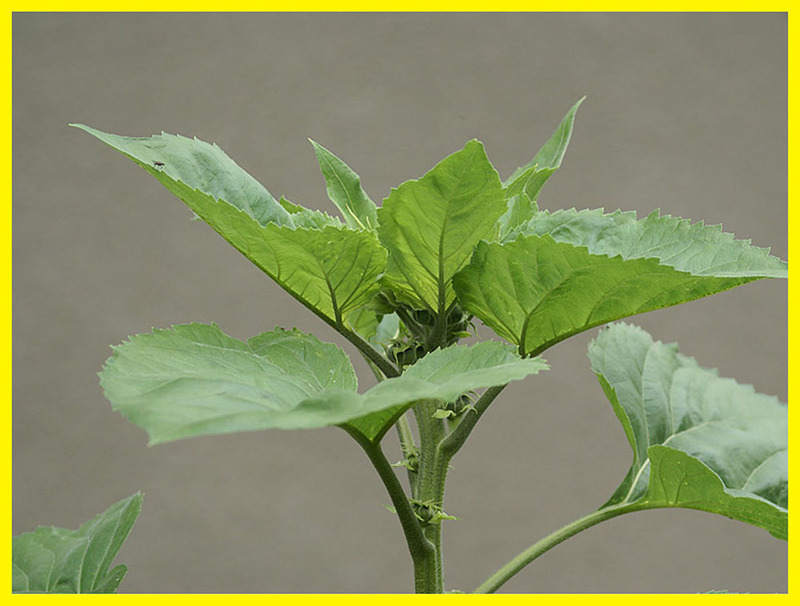 Plant height is 140-160 cm, hybrid has many leaves, well aligned due to the height of the plant. All phases of development (germination, budding, flowering, ripening)are pretty good. Hybrid is resistant to broomrape, downy mildew, tolerant to the white and gray rot, resistant to shattering and lodging, drought. Performance of the Hybrid is 40-45 kg / ha, seed Oil content 51-53, optimal stand density 55-60 thousand plants / ha. Hybrid is high-tech, has high plasticity, which greatly helps to save the crop in bad years. Hybrid responds well to fertilization. 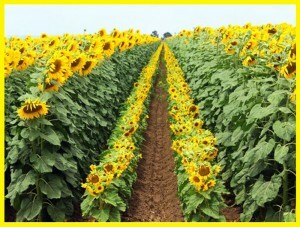 A simple interline hybrids of sunflower average maturity, the growing season is 105-110 days. Agricultural maturity occurs in late August – early September. Plant height is 160-180 cm, many leaves, aligned in height, all phases of plant development are at the same time. Hybrid has a combined resistance to broomrape, downy mildew, no flaking, drought-resistant. The potential yield hybrid 48-52 kg / ha, seed Oil content 51-54 during the years of yield testing in different regions of Ukraine totaled 25.2 to 52 kg / hectare. 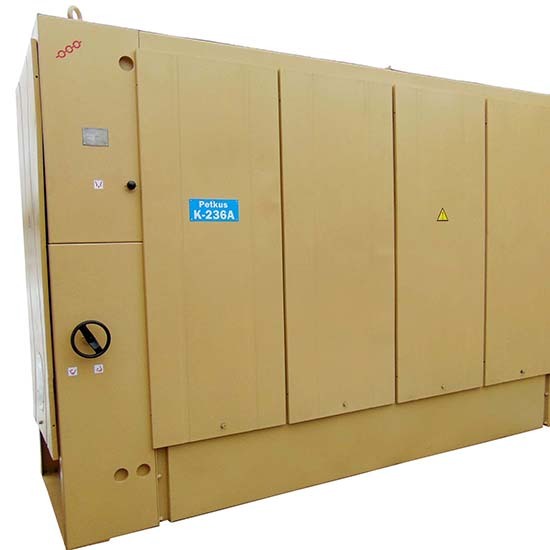 The optimal stand density of plants in the commodity crops cleaning to 55-60 thousand. Per hectare. Maintains a high yield when thickening to 80 thousand. Plants per hectare. Recommended for cultivation in the steppe and steppe zones of Ukraine. Hybrid is registered in 2009. The average yield for the period was tested in the steppe zone 28.6 c / ha, the guaranteed increase of 2.2 kg / ha, in forest-steppe zone of 29.6 c / ha, the guaranteed increase of 1.8 kg / ha. The potential yield 46.8 c / ha, fat 51,5-5,2% , protein 15,1-16-7%, oil yield 1403-1450 kg / ha, hybrid is resistant to lodging, shattering, drought, defeat diseases insignificant. Leaf size is medium compare to large, leaf blisters are moderate, spikes are rough. Flowering time medium, reed flowers are pale yellow, medium density. The plant is tall, branching is absent. Position inverse basket down with a slight curvature of the stem. Basket of medium size, slightly convex shape. Achenes broadly egg-shape, medium size, with the main color is black, medium size, banding at the edges achenes weak striations between the edges is absent or very weak color gray stripes. A simple interline hybrids, vegetation period is 117-123 days at the height of the plant 168-175 cm. The diameter of the basket is 22-25 cm. 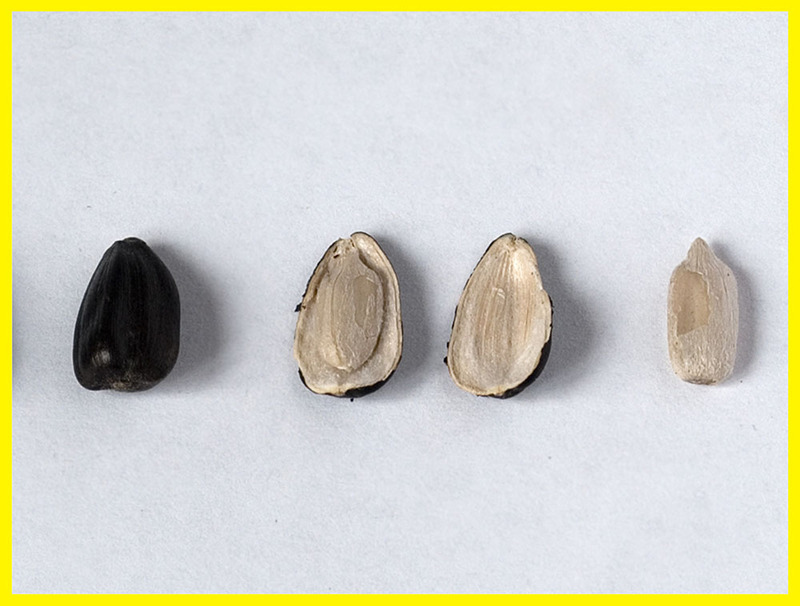 The fat content in seeds – 54-56%, in the husk – 23-25%, the potential yield is 3, 8 – 4.5 t / ha. Weight of 1000 seeds – 53-56 grams. Resistant to fomopsys, white and gray mold. The density of 48,000 – 52,000 plants / ha. Originator IP named after V.Y. Yuriev NAANU, simple interline hybrids registered in the register in 2008, the cultivation area of steppe and steppe of Ukraine. 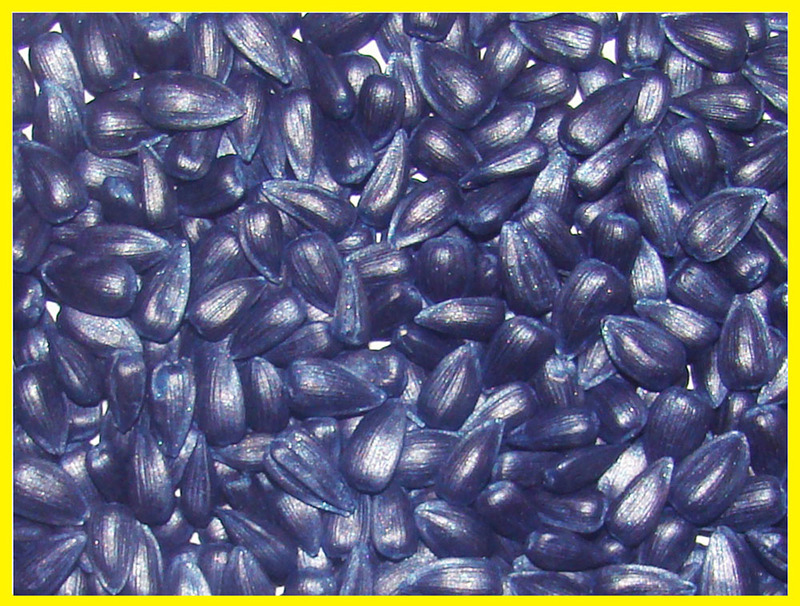 Variety dark striped, height 180-187 cm, slightly convex shape basket with a diameter of 18-22 cm, Desquamation 22,0-22,5% shellness 99.7%, weight of 1000 seeds 59-60 g Medium Group ripeness to 108 days, high resistance to lodging, high drought resistance, high resistance to shattering, high tolerance to thickening, high resistance to CBB, resistance to rot, resistance to broomrape. Potential yield 4.36 t / ha is recommended before building density 50 thousand. Plants / ha, oil content in seeds 49,2-49,8%. 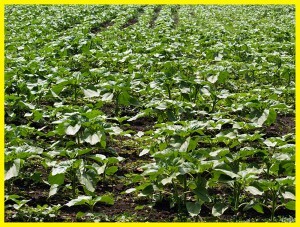 Originator Quality Crops, Romania, NRT LLC seeds, added to the State Register of plant varieties in 2011. Middle-hybrid, vegetation period 110-115 days. 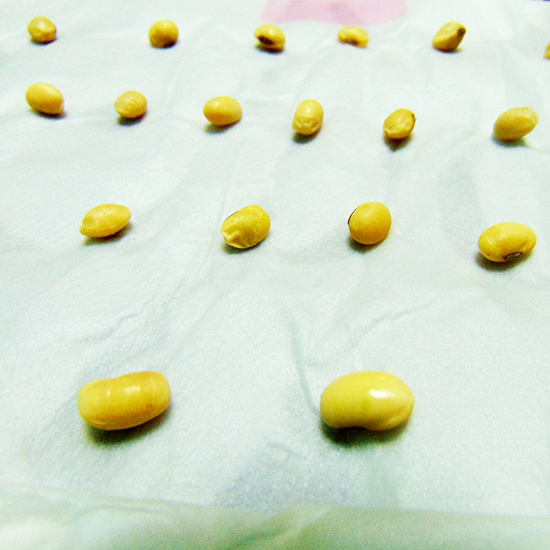 Plant height 140-157 cm, medium-large basket, the phase of maturation of the seed weight has a convex shape. 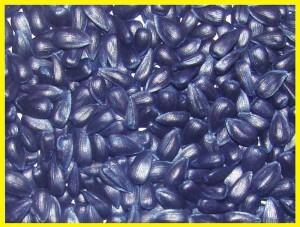 Seeds of medium size, black with subtle gray stripes in the seed oil content 49-51%. Hybrid genetically resistant to rust and tolerant to fomopsys as well as to gray and white rot, resistant to affection sunflower moth. Hybrid has a high resistance to air and soil drought. Recommended for cultivation in the forest and steppe zone. The optimal density for the period of harvesting 45-50 thousand. Plants per 1 ha, potential yield – 4.5 t / ha. Large fruit variety of confectionary sunflower destination. This is high-grade, has a very large fruit. It isearly maturing variety, technical maturation comes at the 84-88 day. The sort feels perfectly at different agro zones and gives relatively high yield – 31-35 kg / ha, seed oil content of 50%. Plants are quite high – 190-200 cm. This variety has considerable equity in flowering heads and maturation. Weight of 1000 seeds of sunflower is 130 g, not like thickened landing, because the recommended density is only 30 thousand / hectare. The sort has Confectionery destination. Gorishok – sort of early-tall, large-fruited. Vegetation period is 80-85 days and 46-50% oil content seeds in seed yield of 32-35 kg / ha. Plant height reaches about 140-160 cm. Aligned flowering and ripening variety, a good honey plant. 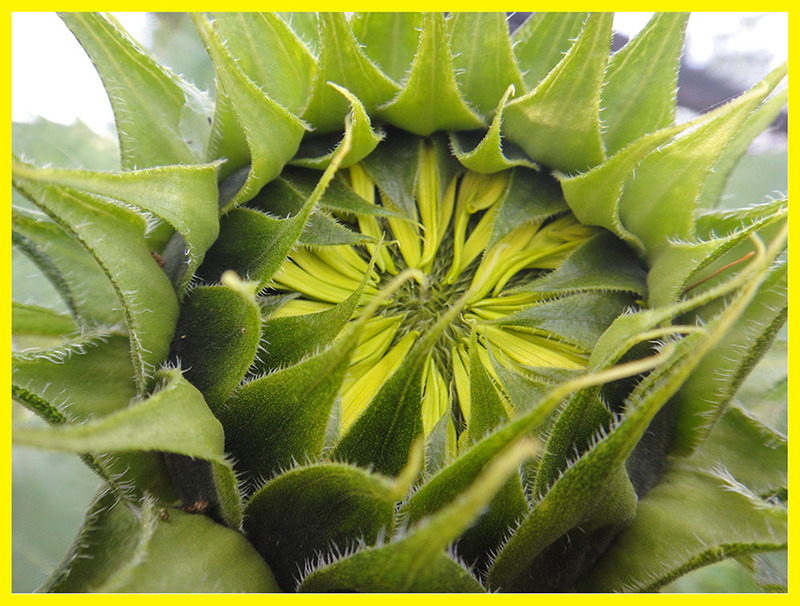 Recommended for growing in all areas of processing sunflower resistant to downy mildew, sunflower moth and broomrape. Not Delivers thickening. Nut provides a high economic benefits at minimal cost to its processing, so there is maximum demand production. Sort Lux bred from “Don largefruit” by the means of multiple selection followed by further pollination with better resistance to pathogens confectionery area. It is a High grade sunflower with middle ripeness. The growing period is 100-105 days. The average yield in the years testing the variety 3.2 – 3.4 t / ha, and the highest – 4.8 t / ha. The main feature is that Lux has large fruits – weight of 1000 seeds 135-145 g, average plant height is 175-185 cm, 25-27 cm diameter basket. Sort has immunity against known races of broomrape, comprehensive resistant to rot and fomopsys. Good honey plant, husk easily separated from the core. Well suited for growing in different soil and climatic zones, drought-resistant. 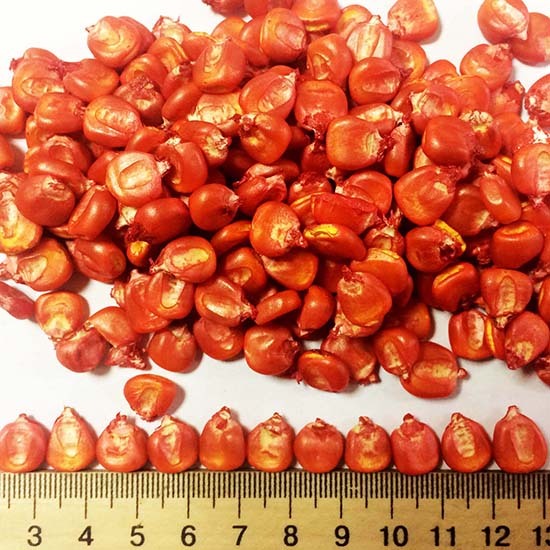 It does not stand thickening recommended stand density during harvest in the desert area of 30-33 thousand. Units / ha in the steppe zone of 33-35 thousand. Units / ha. Suitable for herbicideless technology of cultivation and use in the confectionery industry as an alternative nut materials. 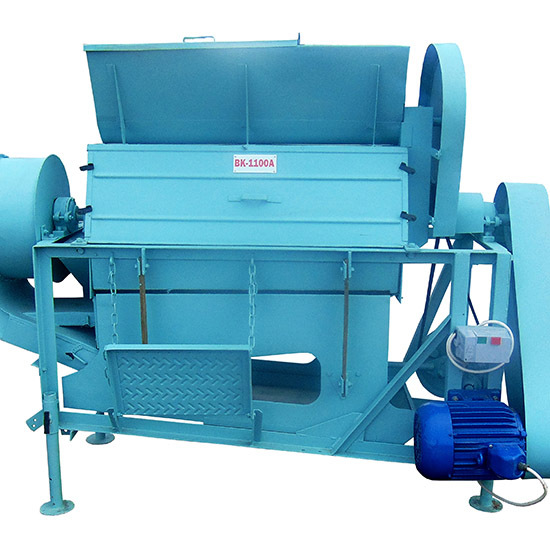 Allows you to achieve high economic performance at minimal cost for its cultivation. 1. 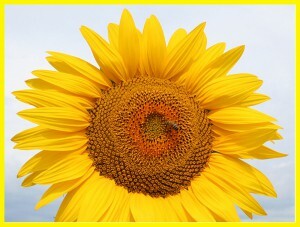 The Latin name – helianthus – is translated as “sun flower”. It comes from the Greek words helius («sun”) and anthemon («flower”). 2. The name appeared because of the ability of inflorescences to move in the direction of sun always. This so-called heliotropizm – turn of uncovered and facing to the sun inflorescences due to sun`s moving across the sky. 3. The origin of sunflowers is known from Indian tribes who lived in the area of Mexico. 4. Some archaeologists insist that the sunflower was domesticated even before wheat. 5. The record of a patent for squeezing oil from sunflower is in England and it applies from 1716. 6. According to the Guinness Book of Records the largest amount of sunflower ever recorded in the world – 82 cm (Canada) and the highest was grown in the Netherlands, its height was about 7 meters.